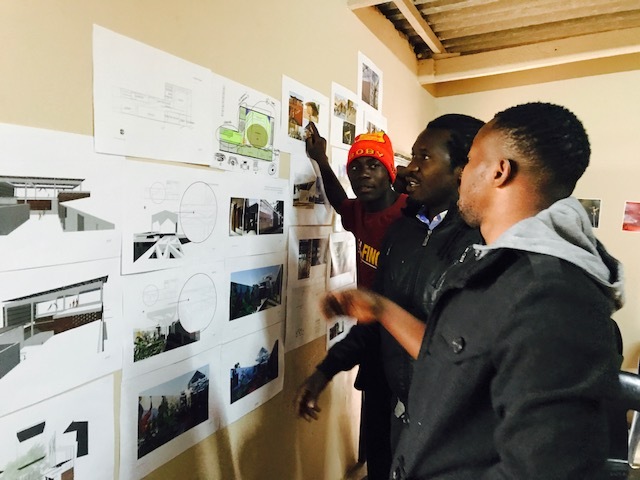 Members of Circus Zambia take a first look at the designs for their new facility. We are thrilled to see the positive response! 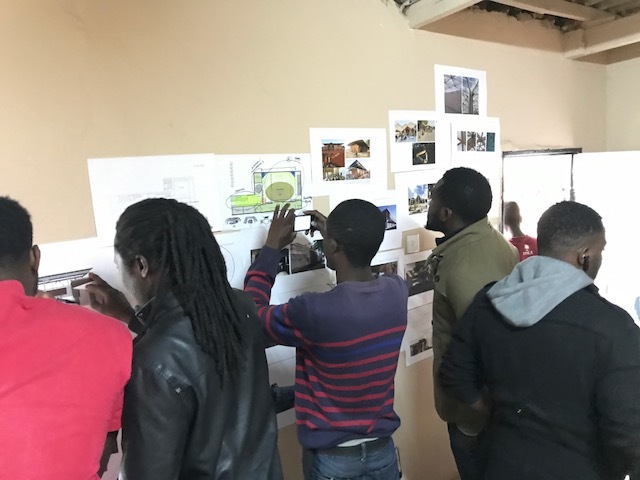 Circus Zambia is a vibrant social circus company that equips young people from vulnerable backgrounds with circus and life skills while providing educational and employment opportunities to enable these young people to blossom and become change makers.